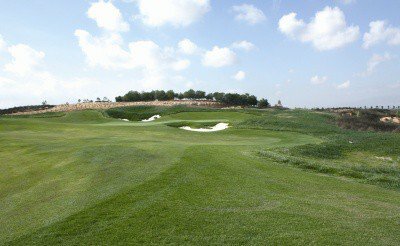 The Jack Nicklaus Signature Course at Condado de Alhama, the crown jewel in the Nicklaus Golf Trail, has been designed to embrace the native Murcian landscape. 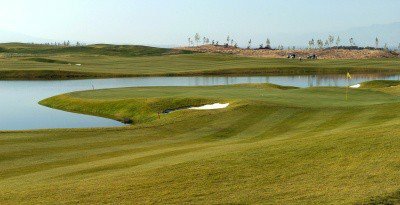 Jack Nicklaus created this par-72 masterpiece with the intention of creating an enjoyable golf experience for all players while balancing the needs of the local environment. 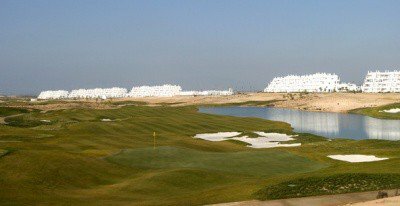 This large and exciting course sits on a parcel nearly one-hundred hectares in size. 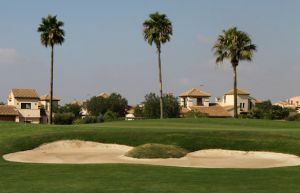 Moreover, with all residential development relegated to the edges of the course, this core golf course creates a unique open and natural feel not found on many other courses in Spain. 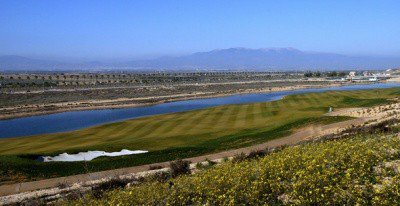 This design concept helps put the focus on the golf course as well as the stunning views surrounding the Sierra Espuña mountains. 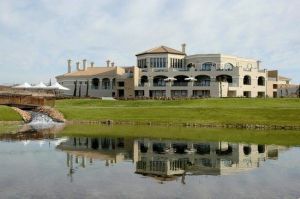 Alhama Signature Gold is not yet in our pool of Golf Courses for orders.